Come get SCARED on Halloween with The Royal Cinema & Ekran at a special screening of Andrzej Żuławski’s 1981 psycho-horror film, Possession. WHEN: October 31st at The Royal Cinema (608 College Street, Toronto, ON) at 8PM. All ticket holders for this event will be given a raffle ticket at the door which automatically enters them into a draw for 2 pairs of tickets to Toronto’s 10th Polish Film Festival. For TICKETS to the one-night-only Halloween screening Żuławski’s Possession click HERE. 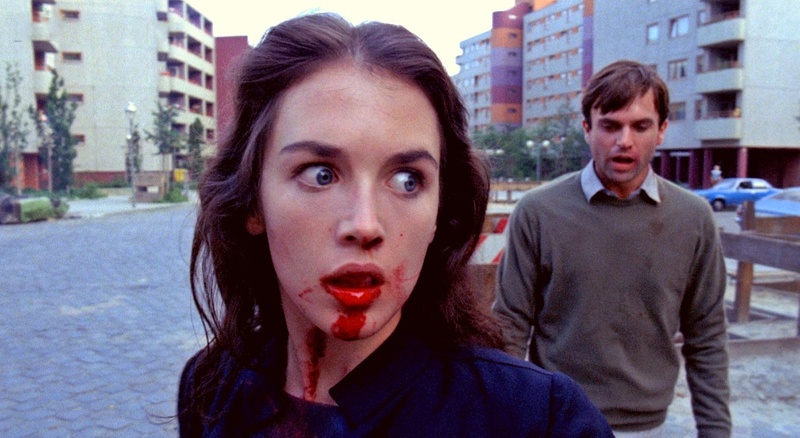 Possession follows international spy Mark (Sam Neil) and his wife Anna (Isabel Adjani) who are trying to work out their dying relationship after spending some time apart. Anna begins to display increasingly disturbing behaviour once he accuses her of having an affair. Is Anna having an affair with a demon? Filmed in 1980 Berlin, the Berlin Wall stands as a major metaphoric image in this film, in regards to the political climate of the time and the main character’s marriage. Adjani’s performance won her the award for Best Actress at the 1981 Cannes Film Festival. Possession was Żuławski’s only English-language film. In recent years, the film became somewhat of a cult classic. Żuławski has stated that he wrote the script after his own marriage ended to Polish actress (and his former muse) Malgorzata Braunek. 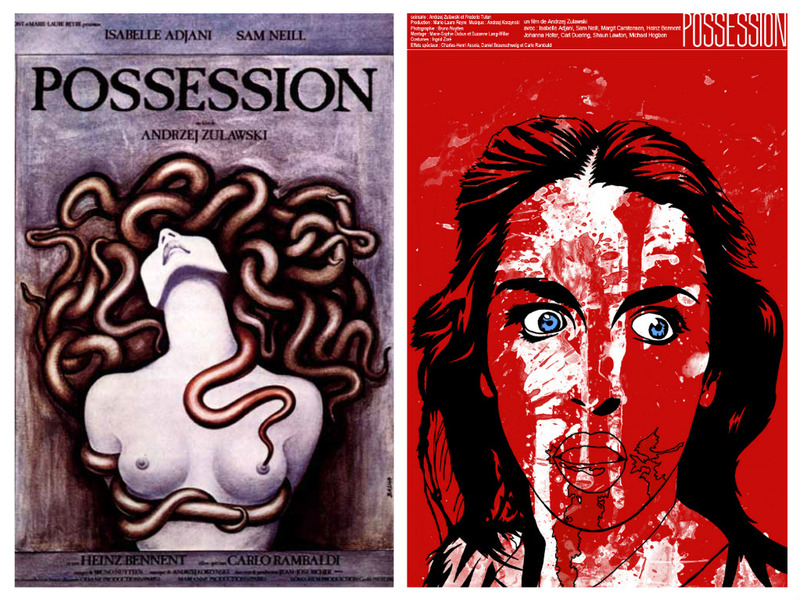 Born in 1944 Poland, director Andrzej Żuławski’s films are known to make skin crawl. His films are dark, disturbing and always macabre. Before leaving Poland for France (where he spent most of his career) he released the Polish horror movie The Devil (1972), which was banned by the Communist Regime. The music from Possession was composed by Andrzej Korzyński who also worked with Andrzej Wajda in The Birch Wood and Man of Marble. Toronto’s 10th Polish Film Festival takes place Nov 5-11 (Toronto) & Nov 16-18 (Mississauga) for full SCHEDULE click HERE. For TICKETS to Toronto’s 10th Polish Film Festival click HERE.